SHOWS: DORTMUND, GERMANY (MARCH 4, 2019) (REUTERS - ACCESS ALL) 1. (SOUNDBITE) (German) DORTMUND CAPTAIN, MARCO REUS, SAYING: "I do believe we are in a position to achieve the impossible. I think what's very important is that we have to believe in it. Of course we need a top performance and to score the goals at the right time. Sure, it's important to find the right balance between attack and defence because we know of course that if they score one goal, things will get very difficult. But the whole team and its surroundings believe in it and so we too have to believe in it." 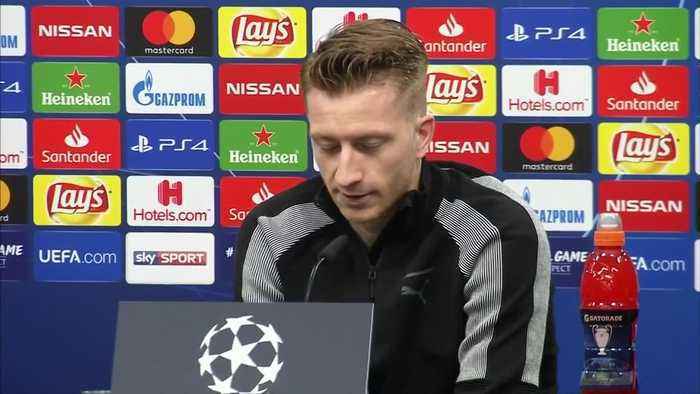 STORY: Borussia Dortmund are going into their Champions League Round-of-16 second leg at home against Tottenham Hotspur on Tuesday (March 5) with a clear disadvantage after a 3-0 first-leg loss but the team believes they can achieve a major upset, said captain Marco Reus. 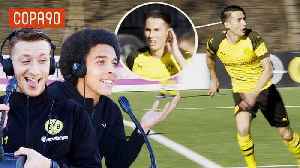 Reus, injured in the game against Werder in early February, returned on Friday (March 1) but could do nothing to avert their second league loss of the season, 2-1 at Augsburg. 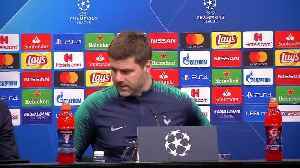 On Monday (March 4), he sounded confident that his team could still turn things around against the English side if they hit top form on the night. "I do believe we are in a position to achieve the impossible," Reus told a news conference. "We need a top performance and to score the goals at the right time. I think we are in a position to achieve the impossible." Dortmund still have the best attack in the German Bundesliga but in recent weeks they have struggled to score while also conceding goals through individual errors. 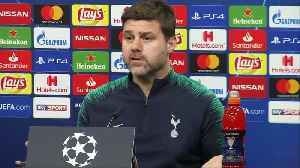 Their seven-point gap a few weeks ago has now shrunk to a slim goal difference ahead of second-placed Bayern Munich while their lacklustre first-leg performance against Tottenham has also raised alarm bells. Marco Reus and Axel Witsel teamed up with Vuj and Timbsy to take on a special Borussia Dortmund blindfolded edition of FIFA and Chill.Check out the new Hacked Pack as worn by Reus and Witsel, and more,..
Tottenham manager Mauricio Pochettino is hopeful his side will play the home leg of their Champions League quarter-final match in their new stadium. 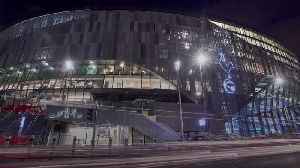 Spurs beat Borussia Dortmund 1-0 in Germany to..